We stock a wide selection of safety products from many different manufacturers – far more than a typical store with a “safety” section. QUALITY: We care greatly that our products are truly effective at reducing or eliminating the hazards for which they were designed. While in the end there is no substitute for due care and a watchful eye, our goal is to provide safety solutions that work properly for as long as you plan to use them. We do this by helping you make wise investments in products that are the right functional choices to purchase for YOUR home among all the potential options. STYLE: You take pride in the appearance of your home. And, you don’t want to compromise the beauty of your décor with a parade of safety products that stick out like a sore thumb. 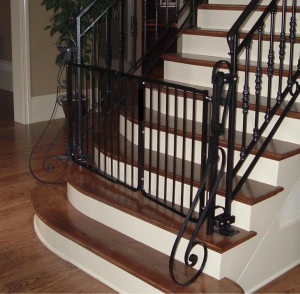 We sell products that compliment the style of your home. To fulfill this promise, we make it our job to know what all of the relevant products are in the market and to carry a very broad range of safety equipment to handle any given aesthetic situation. COST-EFFECTIVENESS: Safety solutions need to be within reach of all budgets. We offer a variety of options to minimize the expense of achieving your safety objectives without compromising effectiveness. To visit our Safety Store, click here. Your home, your furnishings, and your needs are different from anyone else’s. We will help you attain the level of safety you want for your family with a plan and products appropriately customized to your unique requirements and concerns. 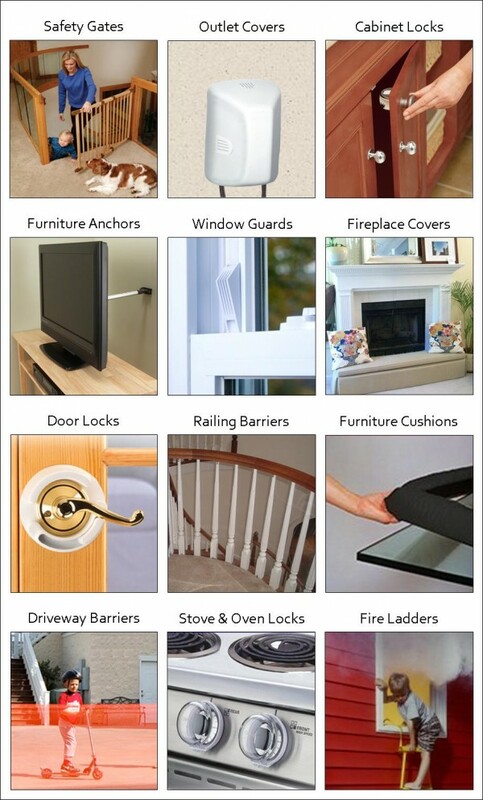 Below is just a small sampling of the products we carry.